I have been living in Sydney for a year now and it doesn’t surprise me that this beautiful city consistently ranks as one of the most expensive cities in the world to visit or live. Even still, I love living here and I love finding things to do and see. There is always a new cafe to discover or something exciting happening. The good news is that it’s not impossible to visit Sydney on a budget, and if you live here then you’ll know that there are many free or inexpensive things to do in Sydney that allow you to experience the best the city has to offer. I shared my three favourite things to do in Bondi with my friend Harri in January. If you missed blog post and the video be sure to check it out here. 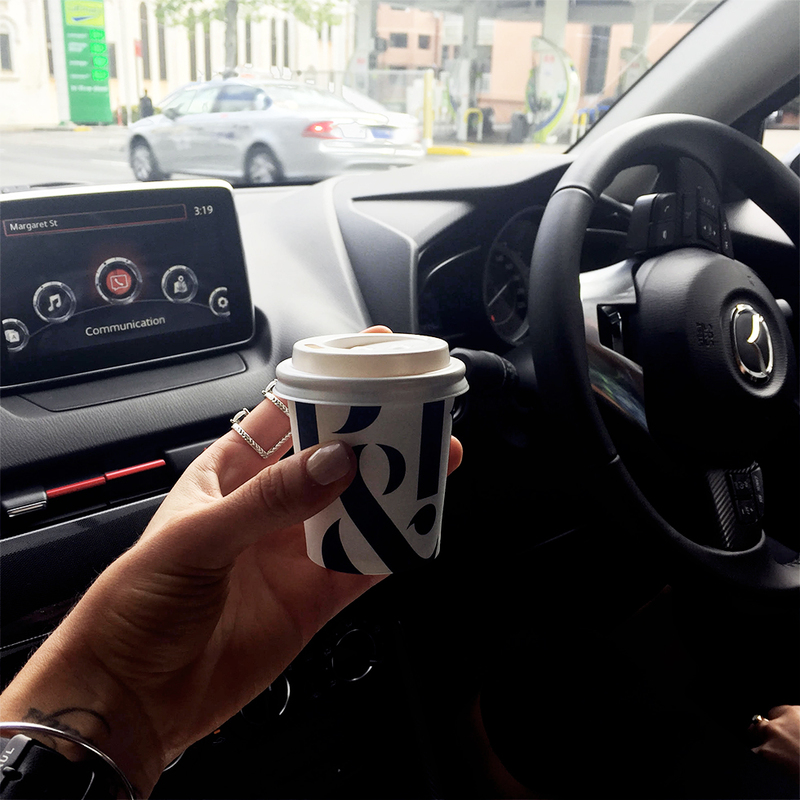 We drove around in the new Mazda2, visiting all our favourite places: About Life, Henley’s Wholefoods and we finally completed the Bondi To Bronte Walk despite the weather trying its level best to thwart the attempt (see the video!). 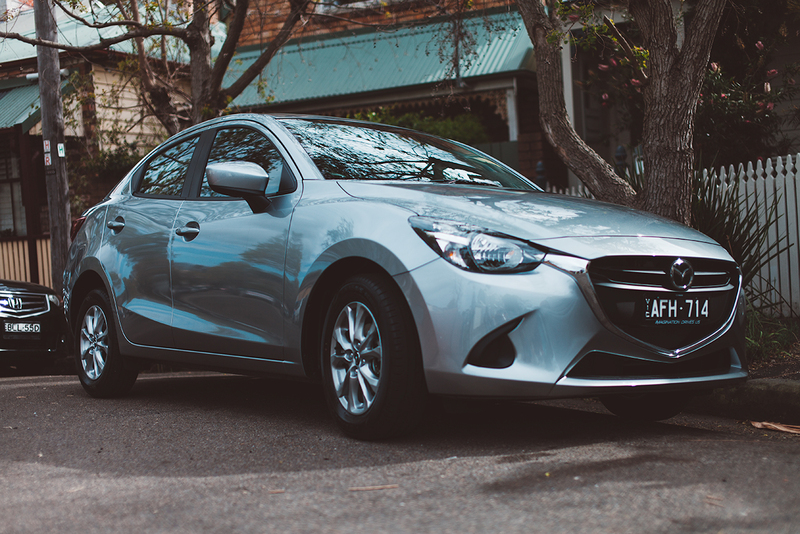 We managed to explore plenty of Sydney and with the fuel economy on the cute Mazda2, our budget remained intact! 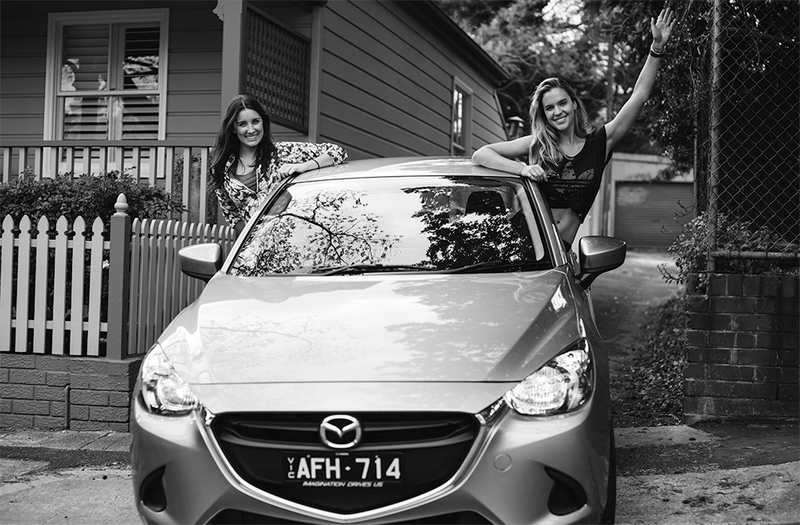 The Mazda2 really encouraged us to have a little micro-adventure. 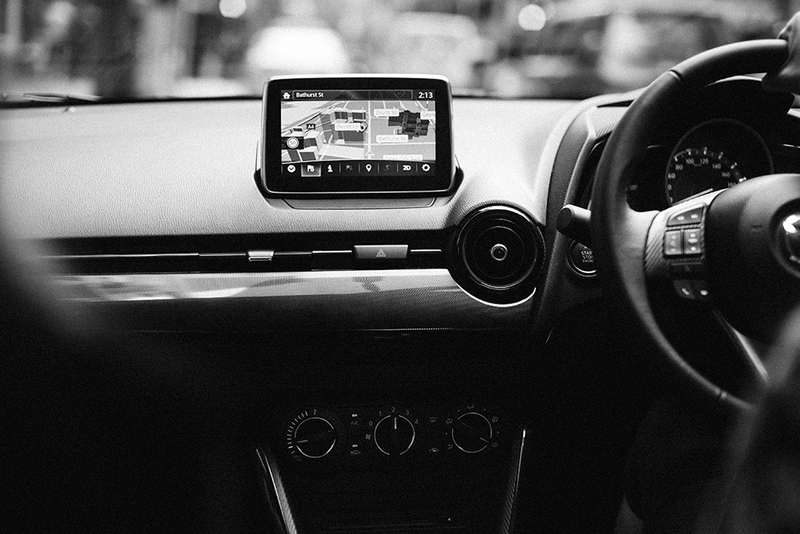 With Harri and I both being fairly new to Sydney, we found the MZD Connect (Mazda’s innovative infotainment system) intuitive to use and it made navigation a stress-free and time-saving proposition (I am not the greatest navigator, to say the least!). Similarly, driving a compact car like the Mazda2 makes tight, tricky parking spots accessible and the reverse parking camera and rear parking sensors made the procedure easy. For city living, a compact car is nearly a must. 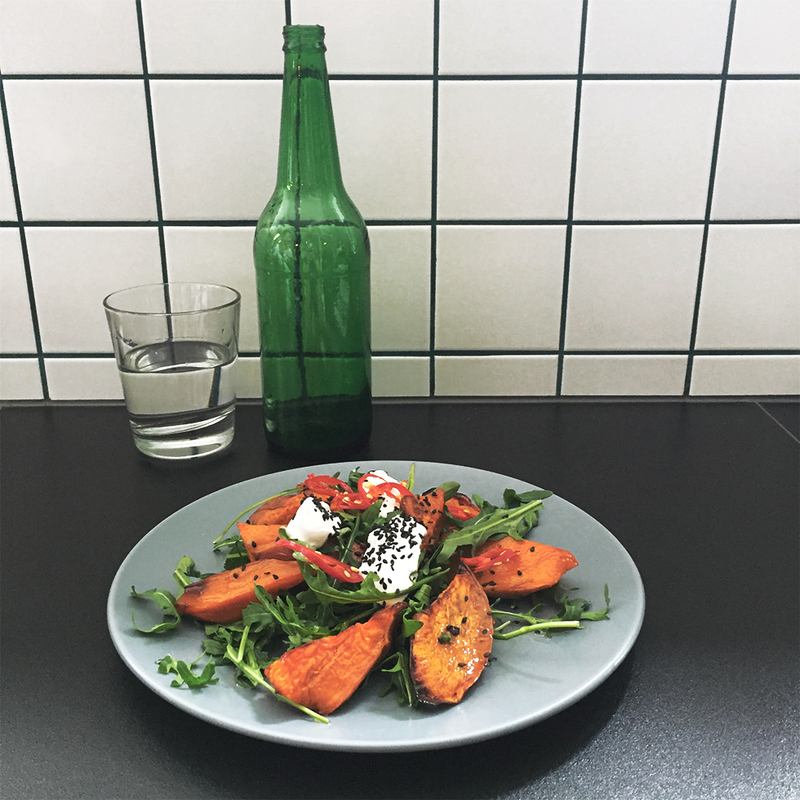 Today I thought I would share some fun free / cheap things you can do in Sydney as well as my other favourite cafes that you may or may not have heard about! All the below suggestions are easy to drive to and parking is really easy too. These are a mixture between health food, organic and just damn delicious. They all happen to do great coffee too. Bondi To Coogee walk – similar to the walk we did in our video, but it is longer and you finish up in Coogee. It’s about 4.8 km’s so give yourself around 1 and a half hrs to complete one way. It’s an amazing way to see Tamarama, Bronte, Clovelly and Coogee. Paddington Markets, Glebe Markets, Bondi Markets and Kirribilli Markets are all really amazing markets. Art Gallery NSW or Museum Of Contemporary Art. Be sure to check out the free exhibitions, there’s always great things on at both galleries. Barefoot bowls, offered at clubs including Cremorne, Mosman and Bradleys Head. Grab a group of friends on a Sat afternoon! Kayak around Point Piper and peer into the backyards of the area’s mansions. Kayak hire $20 an hour from Ozpaddle! Head to Watson’s Bay – this is one of my favourite spots in Sydney. The Watson’s Bay Boutique Hotel food is delicious and the view is incredible! Head to Manly and spend a relaxing day at Shelley Beach. Walk up to Barrenjoey Lighthouse in Palm Beach – we did this the other weekend and it was amazing! Another great walk that you can enjoy for free in Sydney is the walk from Manly to Spit walk which will start right behind the Manly Aquarium and finishes at the Spit Bridge in Mosman. It’s a great way to see the harbour and a relaxing walk! I hope this has helped with finding some awesome new places for you to try whether you’re about to visit or you’re a Sydney local! More details on the Mazda2 can be found here.